Our Opera Box Office will be happy to help you find the best seats available, call them at 616.451.2741 ext. 3. Single tickets for La Traviata may also be purchased online through Ticketmaster. Our Opera Box Office will be happy to help you find the best seats available, call them at 616.451.2741 ext. 3. 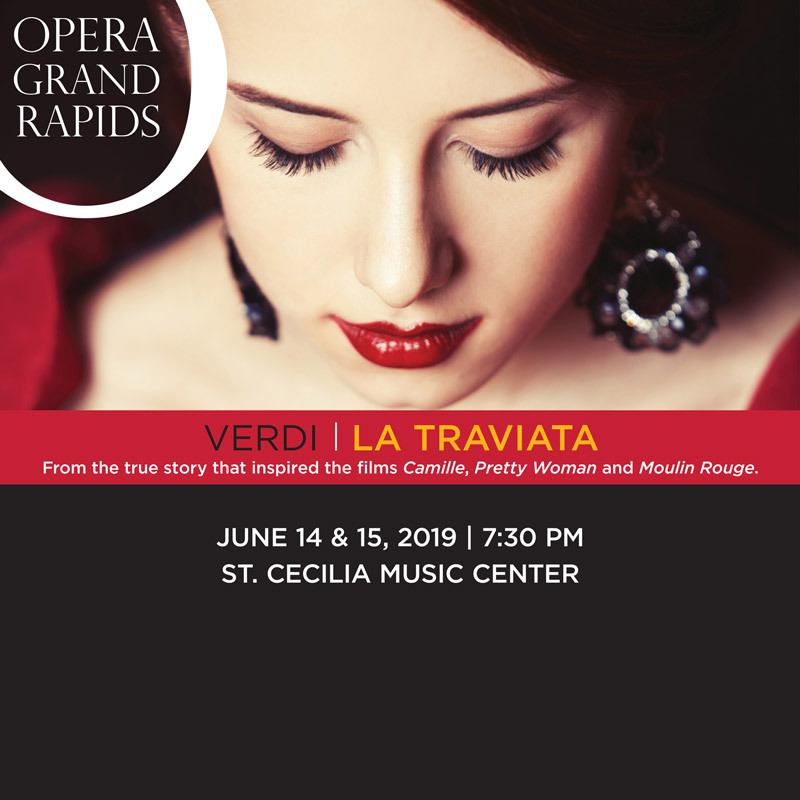 Single tickets may be purchased online through Ticketmaster or from the Opera Grand Rapids Box Office.